Activties of peace corps threatens national security – IGP – Royal Times of Nigeria. 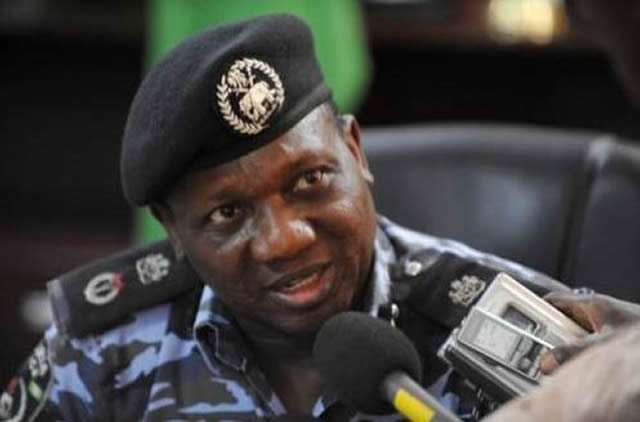 The Inspector-General of Police, Ibrahim Idris on Thursday in Lagos during a three-day training programme organised for senior police officers by the Assistant Inspector-General of Police, Zone 2 Command, Kayode Aderanti said the activities of the Nigeria Peace Corps threatens the security of the country. Idris said the recruitment process of the corps negates the law establishing security agencies in Nigeria. He said, “Nigeria is not a lawless country. You can’t just wake up overnight and establish a security organisation. There are processes. Security is the responsibility of the executive arm of government and there are processes to take. Even it took the police almost a year to recruit 10,000. “I want us to appreciate that we have so many challenges in this country and we don’t want some of these people of questionable characters to enter our security services and constitute a threat to the security of this country. And that is what the peace corps is doing. You don’t just go on the streets and be picking people by the virtue of the fact that they give you money. Idris added that the corps Commandant, Dickson Akoh, and 49 others, who were arrested on Tuesday night, would soon be charged to court.